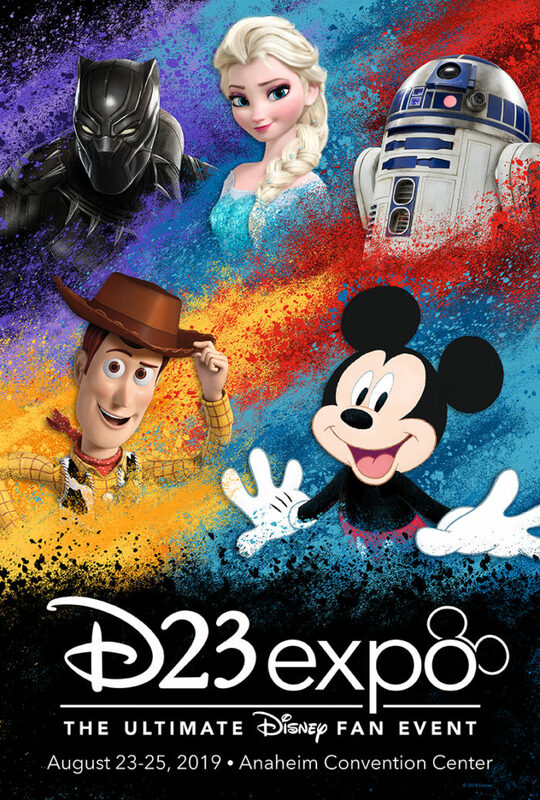 D23: The Official Disney Fan Club has begun selling tickets for the upcoming D23 Expo 2019 which is scheduled for August 23-25, 2019 at the Anaheim Convention Center in Anaheim, California. Tickets are now available on the D23 website. Discount (aka “Early Bird”) pricing is available for D23 Gold and Gold Family members through November 20. For 2019, the D23 Expo will be celebrating, among other things I’m sure, the 50th anniversary of Disneyland’s Haunted Mansion attraction, which opened to the general public on August 9, 1969. There will be an art show, a cosplay contest, special merchandise, etc., related to this venerable, macabre favorite. 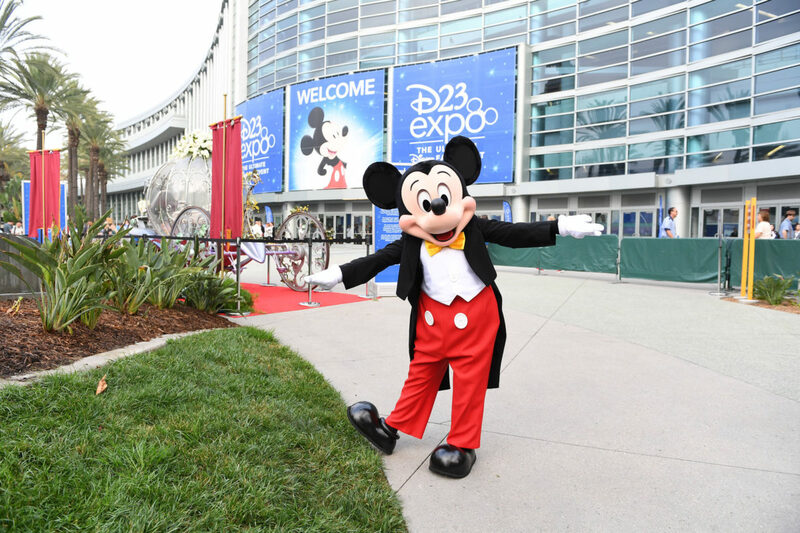 D23 Expo 2019 will be the sixth biennial D23 Expo held in Anaheim, California. I’ve been to four of the five D23 Expos that have been held and have had a blast—mostly. It’s an extremely well-attended event and the D23 folks don’t often do a good job with crowd control and with communications to attendees during the con. So, inevitably during the weekend, things just become an overcrowded mess with a bunch of frustrated Disney fans. I can tell that the D23 team is trying to improve things with their early communications about the Expo; let’s hope it continues through the Expo itself. Speaking of, here’s a video from D23 to get us all excited about the D23 Expo 2019 (and, what I believe, is an attempt to show us that they are trying to plan ahead and improve the guest experience). I’ve purchased a three-day “Early Bird” ticket and am hoping for the best! I’m also hoping to go to Disneyland at some point during the trip, but given that the new Star Wars: Galaxy’s Edge area will have recently opened (or is scheduled to open) in Disneyland park, we’ll just have to wait until Disney makes some announcements about how ticketing and access are going to work for the area before any concrete plans are made. For the latest information about the D23 Expo 2019 and D23 in general, visit D23.com.